Double Gang/Double Position Lightswitch Plate Cover Energy Conservation Decal. 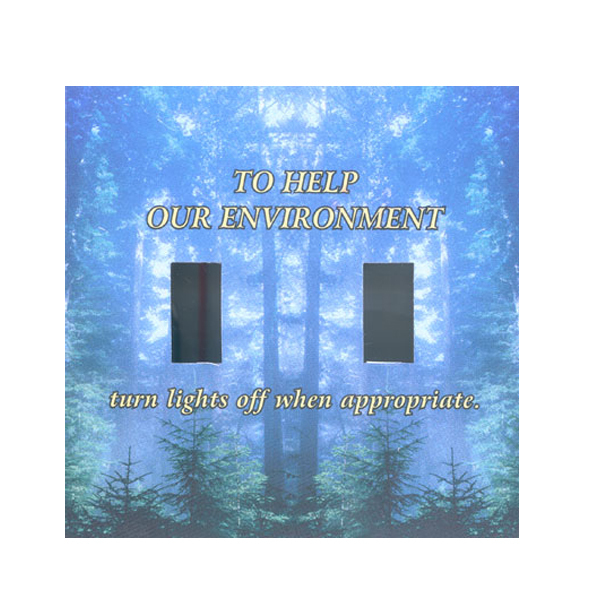 "To Help Our Environment‚ Turn off Lights when Appropriate". 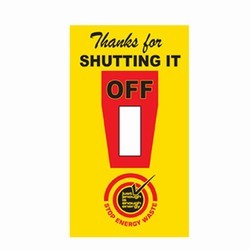 AI-edltsw112-02 2 Color Please Turn it Off. 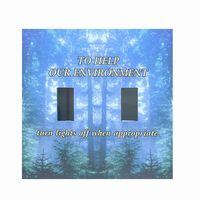 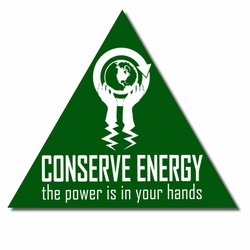 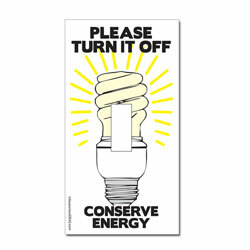 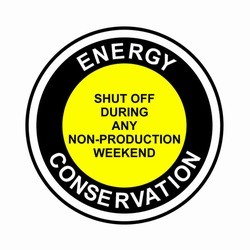 Conserve Energy Conservation Lightswitch Decal - 2 1/4" x 4 1/4"